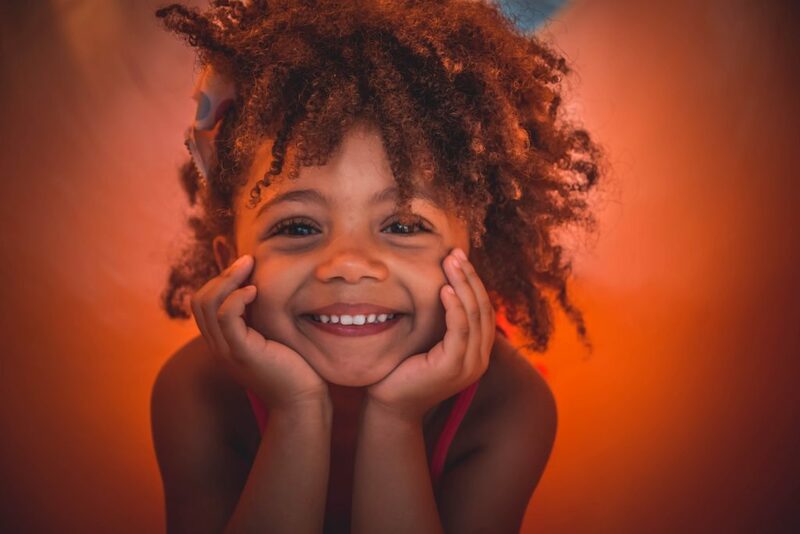 As we’ve shared before, it is a fact that fans of the hit HBO show Game of Thrones have begun naming their children after characters such as Khaleesi, Arya, Theon, Kit, Roslin, Sansa, Tyrion, Shae, Daenerys and Renly. 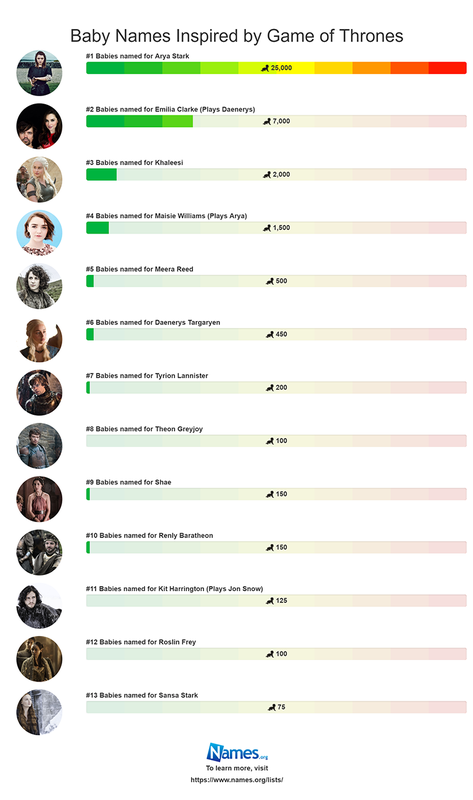 Names.org came up with an interactive graphic with 13 Baby Names Inspired by Game of Thrones. You can see the number of babies named after each character by year. As the series gained in popularity, the baby naming increased as well. Just to show you how life can sometimes imitate art, in 2010, the Social Security Administration reports that zero babies were named Khaleesi compared to 370 baby girls with that name in 2013. 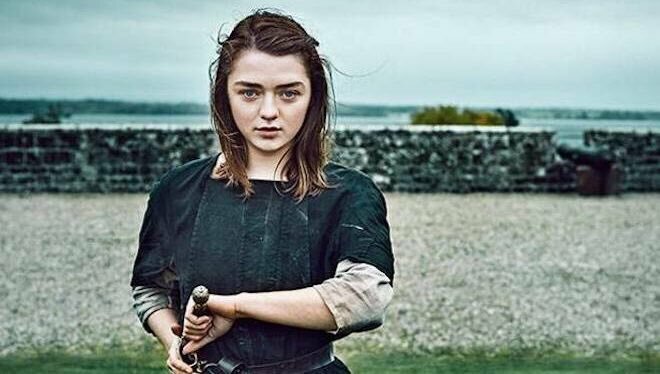 Similarly, in 2010, there were 273 babies named Arya, compared to 1890 babies named in 2016. 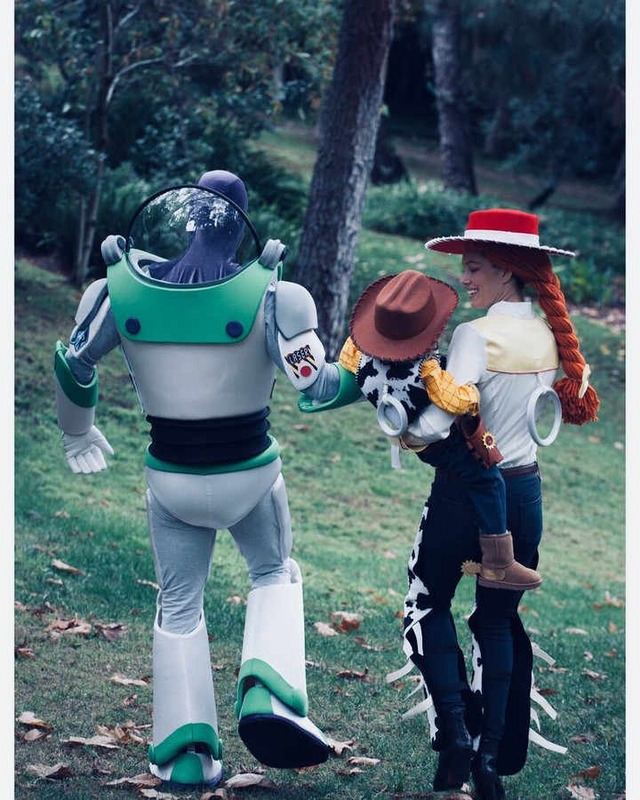 Each year for Halloween, certain celebrity families go all out and dress in very extravagant costumes. This time of year is all about fun, portraying fun characters and showing out at costume parties and while trick or treating. Alicia Keys and hubby Swizz Beatz with 7-yr old son Egypt and 2-year old son Genesis rocked it out with very creative costumes. “Happy Hallowdean!!! Fun times!! Show us what you’re doing!! Makeup by my beautiful and super talented sis the magnificent @ekaysha,” the Fallin‘ hitmaker, 36, captioned the image in their boo-tiful outfits. 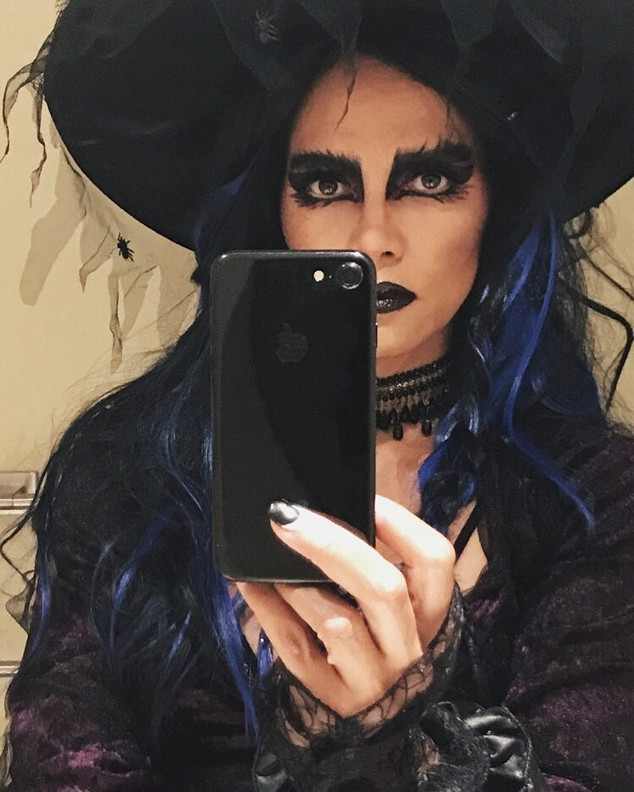 If she doesn’t scare you no evil thing will… I’m sharing this years halloween costume on laurenconrad.com today ??? 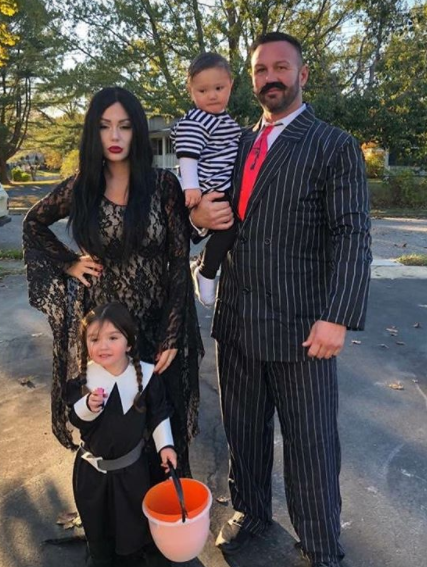 Jersey Shore alum Jennifer “JWoww ” Farley and her fam did a family-theme with the Addams Family! Love it! “Goals,” the reality star, 31, Instagrammed the festive photo with husband Roger Mathews and their daughter Meilani, 3, and 1-year-old son Greyson. 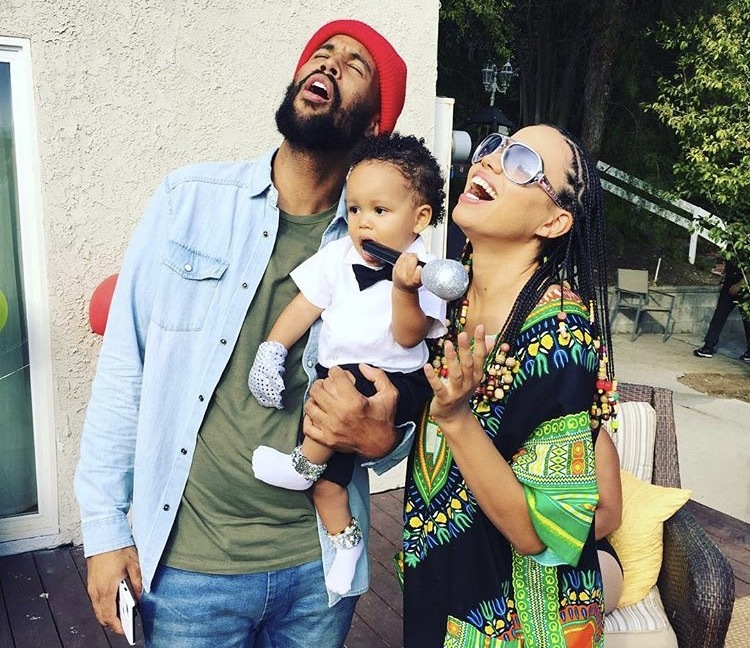 Another fave is Jurnee Smollett-Bell and fam who went as Marvin Gaye, Michael Jackson and Steve Wonder. 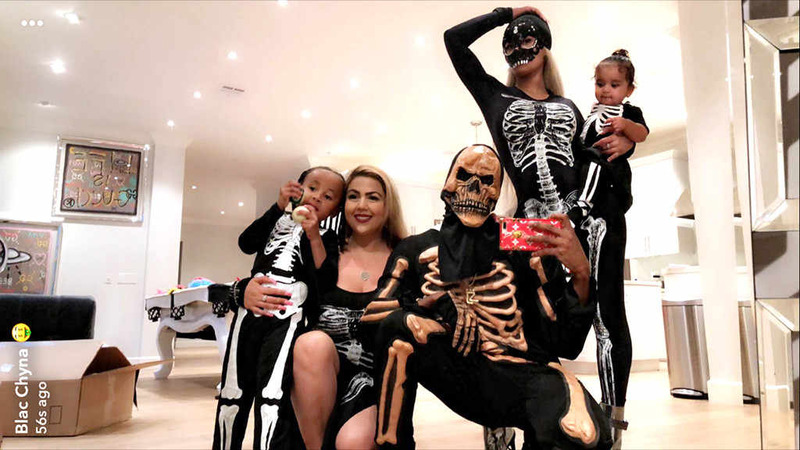 Blac Chyna also shared a group photo of Dream, King and other pals dressed up as skeletons before heading out to snag some candy. 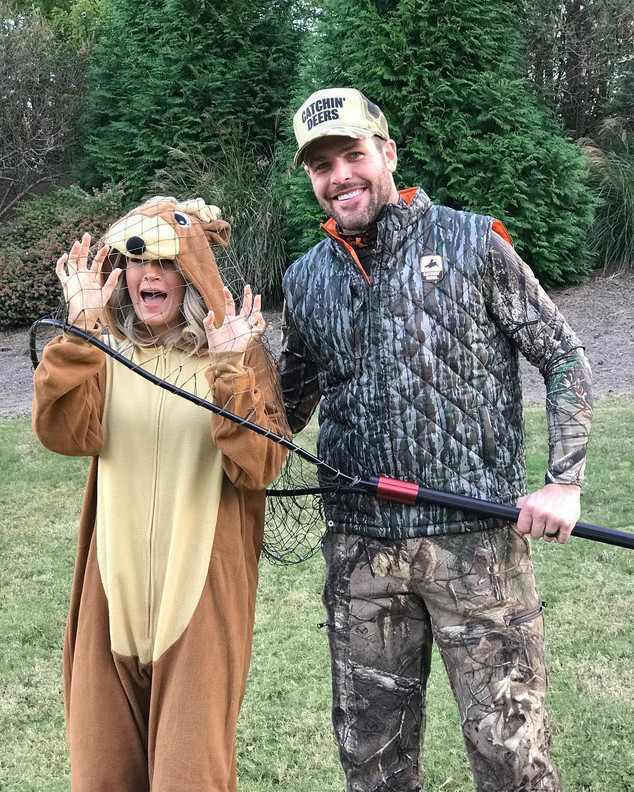 Carrie Underwood and her husband Mike Fisher were adorbs! 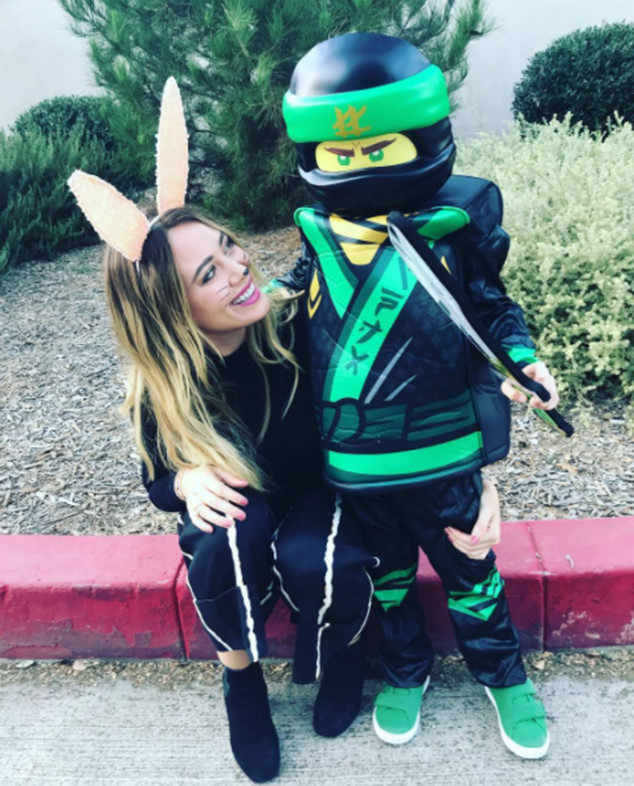 Khloe Kardashian went as the Queen of the Dragons while Tristan Thompson also dressed in a Game of Thrones themed outfit. 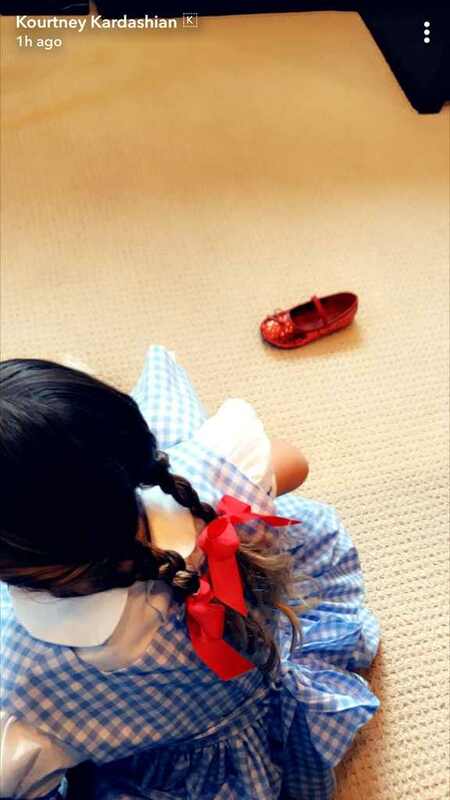 Wizard of Oz while Penelope Disickdressed up as Dorothy in her classic gingham frock. 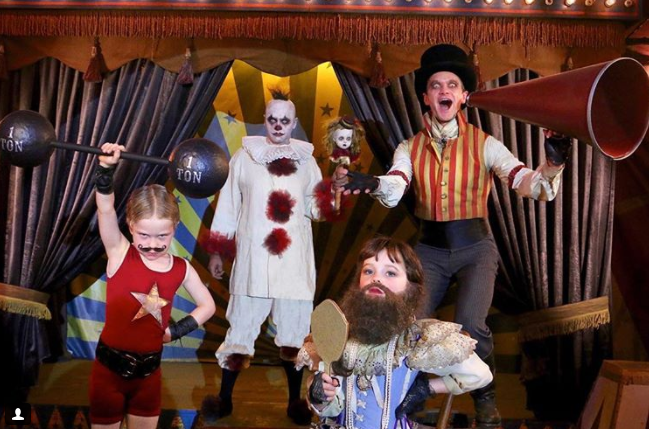 Neil Patrick Harris, David Burtka, and their kids, twins Gideon and Harper win Halloween every year and this year was no different in their amazing Carnival American Horror Story Themed costumes. 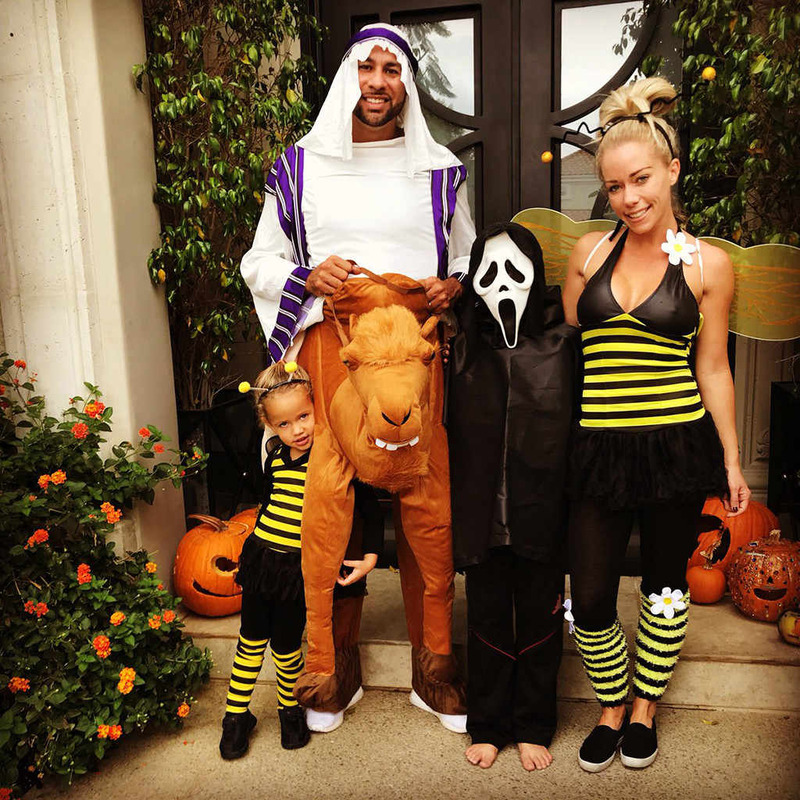 Kendra Wilkinson-Baskett and Hank Baskett and fam looked cute. Justin Timberlake and Jessica Biel were tops in our book. 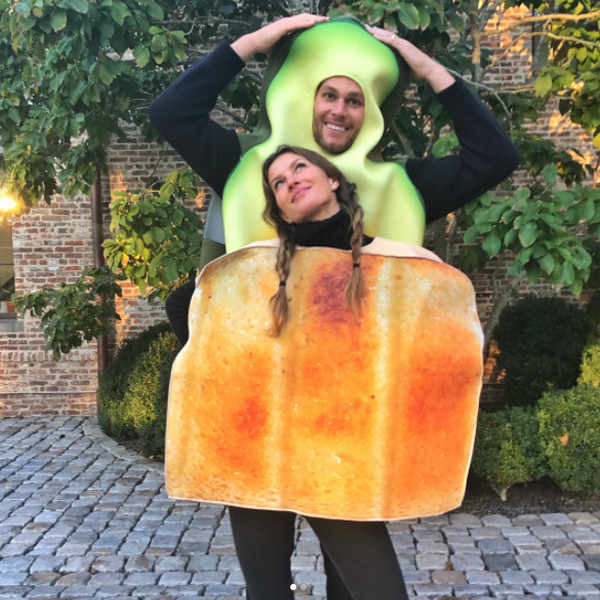 Gisele Bundchen and Tom Brady as a yummy toast and avocado sandwich. Adele as a Greek Gypsy we think. Loved how Kelly Ripa and Ryan Secrest went as each other. King’s Landing may be crying that Queen Cersei Lannister is in prison but actress Lena Headey isn’t. She’s expecting a baby girl in 6 weeks time. 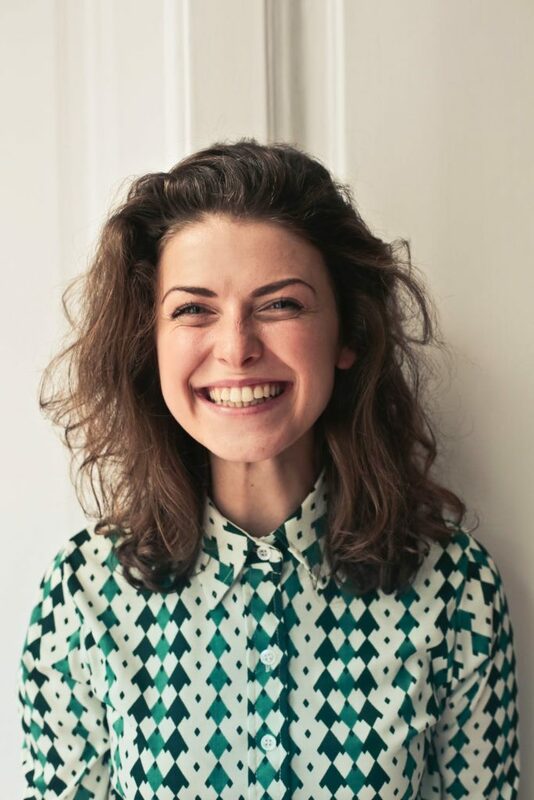 Baby sister will join big brother, 4-year-old Wylie, who Lena had with ex-husband Peter Loughran. Rumor is the baby’s father is the Viper actor Pedro Pascal who played Oberyn Martell on Game of Thrones. Both Pedro and Lena say that they are just friends. Lena who is one to shy away from excess publicity announced her pregnancy is the most poignant way. 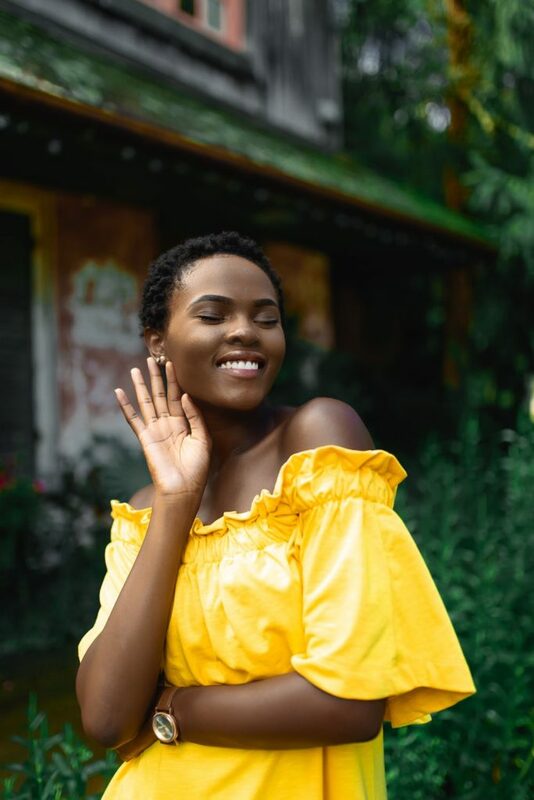 Lena wrote an op-ed for Plan International USA‘s website stating that her daughter will have freedom of choice to be the person she wants to be which should be the human right for everyone. At Bellyitch we fully agree! Congrats Lena and baby girl Headey!